Want to join me in making a difference? I'm raising money to benefit Airdrie women and children trying to flee domestic violence. Airdrie has the highest domestic violence rates in Alberta. 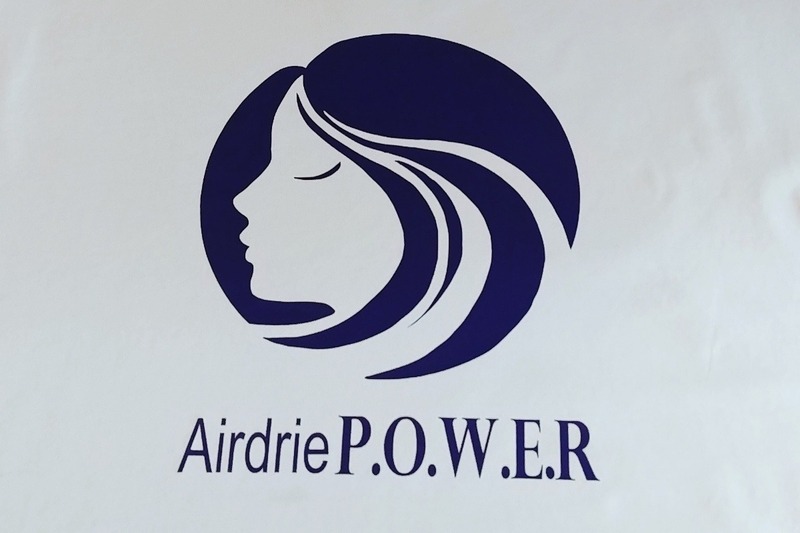 Airdrie P.O.W.E.R. has a plan to make a change for these families! We have a location for our Women's Emergency Day shelter and many programs and services ready to go but unfortunately we have been hit with some bad news. We have been hit with an extra 100k in renovations before we can open our doors to the vulnerable women and children. WE NEED YOUR HELP!! These were unforeseen expenses to bring the location up to commercial code. The faster we can raise the funds the faster we can open our doors and start making a difference in our community. 95% of women who leave an abusive situation leave without accessing an emergency over night shelter. The day shelter is here for all of those women! It is a place to begin and plan your exit in a safe, non judgemental environment. This will afford these women the time and resources they need to plan a safe exit from their abusive situation. Any donation will help make an impact. Thanks in advance for your contribution to this cause that means so much to me. Here is a clip from global news about what we need to open our doors. Please share!